For centuries, people have used crystals for healing and to bring positive energy into their lives. 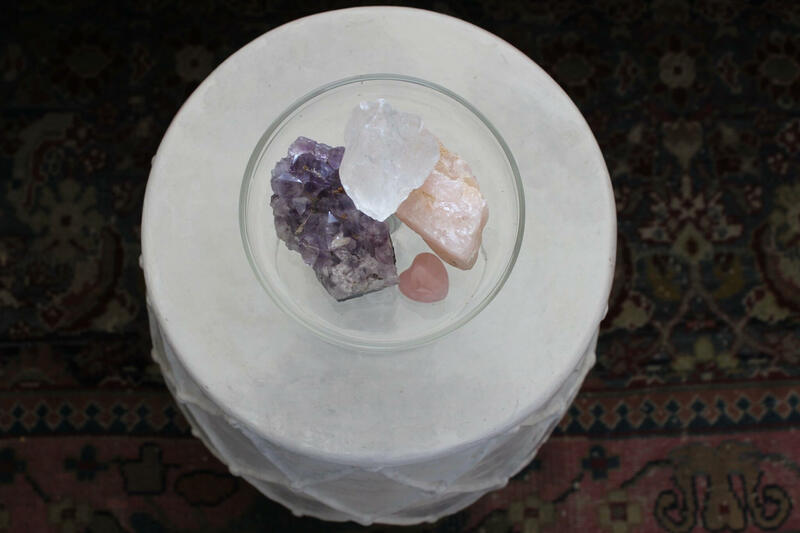 With their unique properties and striking features, adorning your home with crystals is an ideal way to transform the energetic feel of your space. Here are five to consider bringing into your home. Typically used for attracting love of all kinds, rose quartz can be used throughout your home to create positive energy. Perfect for individuals that deal with anxiety, these crystals are known to help promote peace, serenity, and tranquility. Looking to feel more grounded or clear negative energies? Try some smoky quartz in your office or bedroom, which is also very helpful in times of confusion, decision-making, and prioritizing. Beautiful yellow citrine is a great addition to your living spaces in helping with mental clarity and success. Amethyst is the crystal of choice for people who want to sleep more deeply. Other benefits include clearing your mind, making you feel more calm and balanced and more patient. Selenite is known for its cleansing and purifying properties, which promote harmony, peaceful energy, and personal growth. Christopher Johansen is a Florida Based Psychic Medium who offers readings and classes, in-person or anywhere in the world through phone or Skype. Shop our online store or visit us in Stuart, FL for a great selection of products that promote and enhance relaxation and well-being of mind body and spirit.